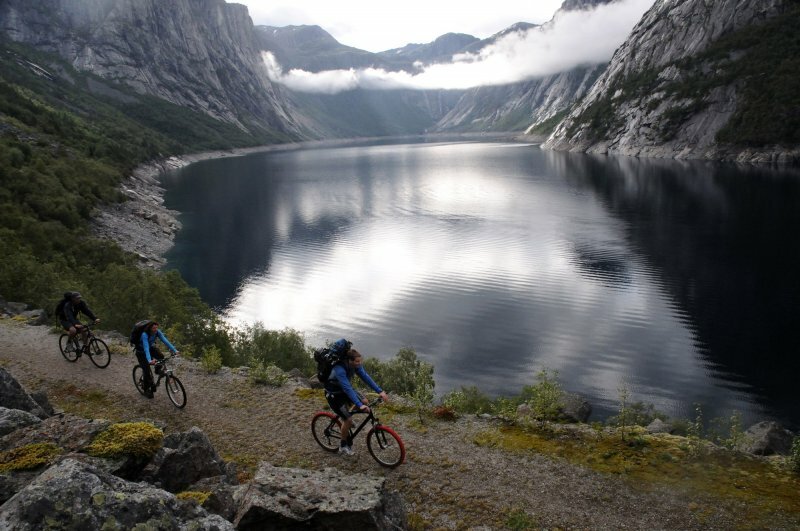 "The worlds best selfie-spot" is one of the most spectacular natural phenomenons in Norway. Striking defiantly out from the mountainside, 700 meters above the lake below, this has become one of the "Must do"-trips of a holiday in Norway. Trolltunga Active run guided tours from Tyssedal to Trolltunga, and is the one place to go for all things related to Trolltunga. 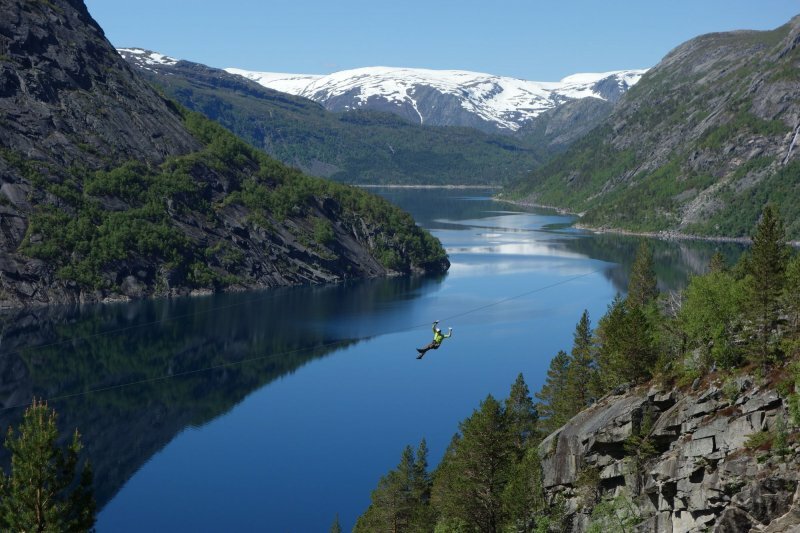 The also run some spectacular zip-lines, one via ferrata right up from the fjord and one via ferrata all the way to Trolltunga. Via ferrata is mountain climbing by wire and premanent steps and bolts, making the steepest cliffs available to anyone.